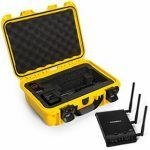 Take your drone anywhere with a case that’s waterproof, tough, and lightweight. 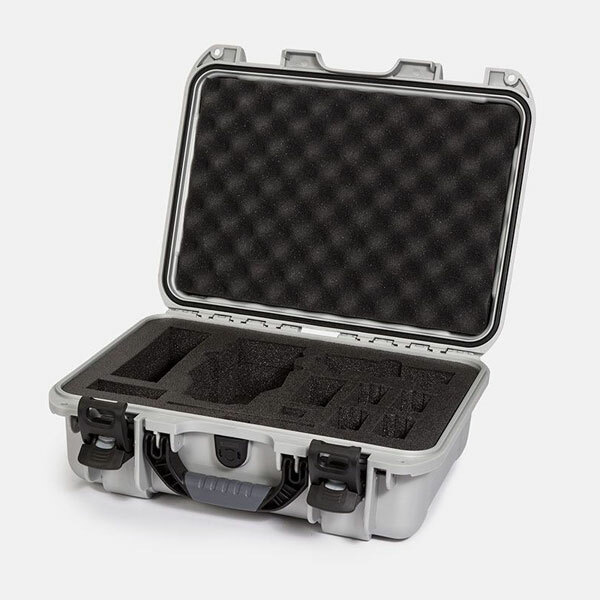 This compact media case features pre-cut protective foam for your DJI™ Mavic. 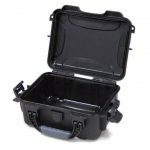 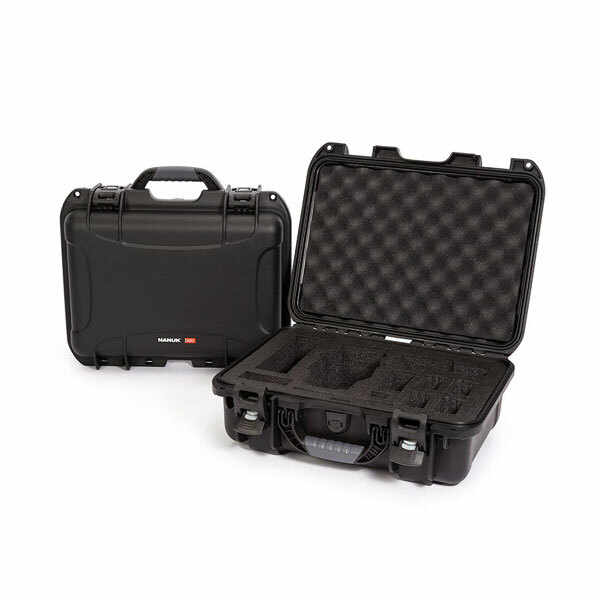 It offers compartmentalised protection for the drone and its accessories. 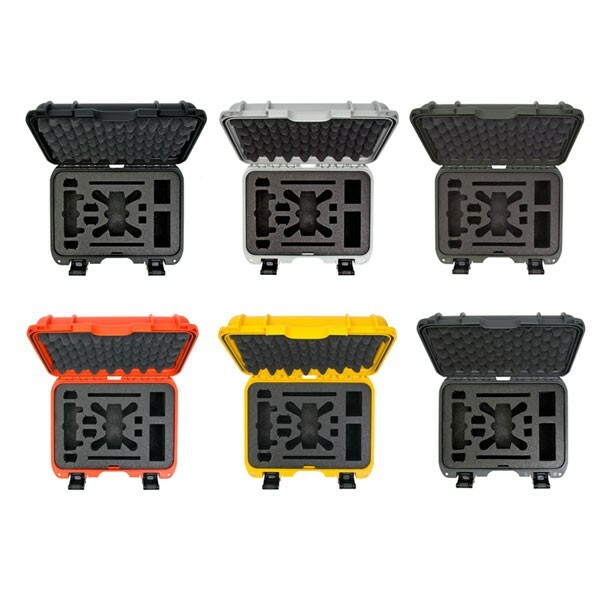 NANUK’s patented Powerclaw latches never open unexpectedly while the NK-7 shell offers great shock absorption. 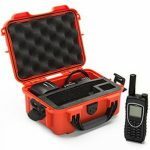 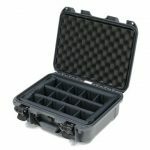 This case comes with cubed foam and is available in various colours.